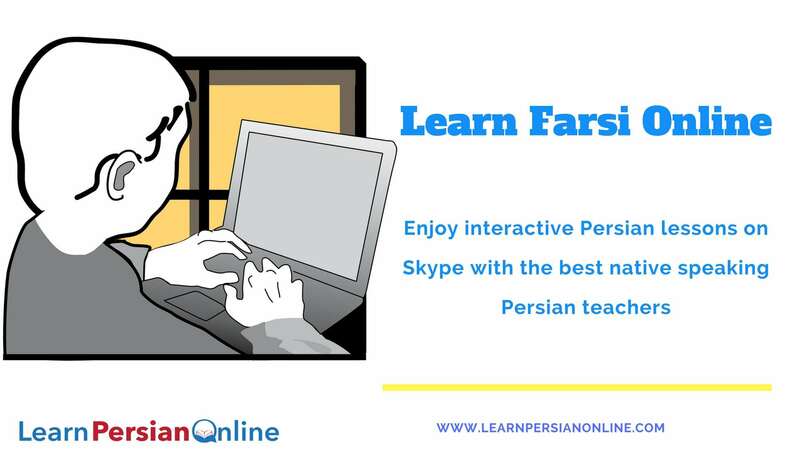 Or Can you learn Farsi language without learning how to read and write in Farsi language? The short answer to this common question is “Yes”! You can learn how to speak Farsi fluently without learning its script. In fact, anyone can learn to speak Farsi language without reading its script. I have had many Farsi students who are able to speak Farsi at the intermediate level, but they have no idea what Farsi script looks like! I have received a lot of emails from people around the world telling me that they have spent a lot of time in a Farsi (Persian) class and the only thing they learned was the Farsi script. They are frustrated and have no idea how to improve their Farsi. That’s why in my Farsi lessons for beginners, I usually don’t begin by teaching the Farsi script for a very good reason! Should Farsi students start with learning the Farsi Alphabet? It depends! It goes without saying that learning a new language like Farsi requires considerable time and effort. 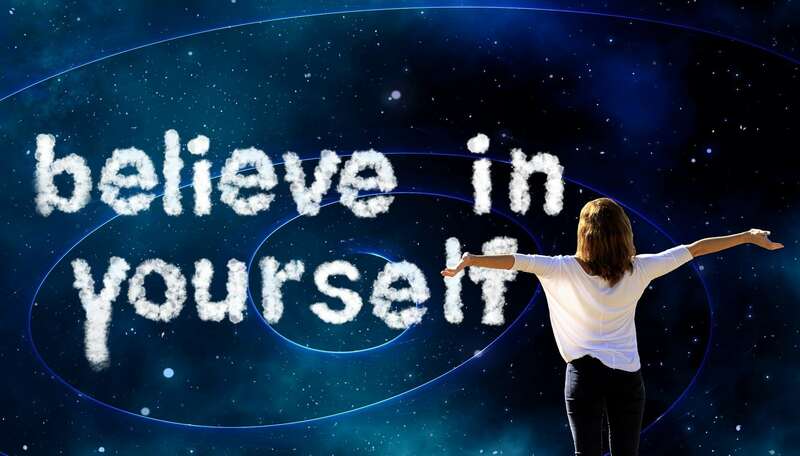 It needs hard work and perseverance and therefore motivation plays a key role in pursuing your goals. A key element of motivation is the feeling of achievement in your pursuit. This, in turn, initiatives stronger enthusiasm to work harder. For some Farsi learners, who want to use the language as soon as possible, focusing on the Farsi script is not a good idea. Furthermore, learning the Farsi script can put students off and frighten them. The key point here is that when you begin with only the Farsi alphabet, it usually hampers your motivation and you feel you don’t progress fast enough. This may cause frustration and hindrance. How do you learn Farsi fast? So, what about the Farsi script? Is it important? Yes! Of course, it is vital! Throughout of my beginners Farsi lessons, I usually use Transliteration for writing the Farsi words. (Using English letters for pronunciation) You need to learn the Farsi script to develop academically, to read, to write, and to use Farsi learning resources. But if you want to speak Farsi on a holiday or to communicate with your Persian family and friends in Farsi, you don’t need to learn the alphabet, at least in the beginning. For transliteration, I use a simple spelling system to show pronunciation of Farsi words, using the symbols listed below. kh loch /lakh ‘ sounds like a slight pause between two letters. The problem here is that there are few resources for learning Farsi without its script. Some of my students asked me about such books. I reviewed many Farsi learning resources and I couldn’t find a good book to refer to them. Therefore, I decided to invest some time and prepare more Farsi books for students who only want to improve their listening and speaking skills. In the last few months, I’ve spent a lot of time preparing Farsi learning books that don’t use the alphabet. Finally, some of them have been prepared and published! 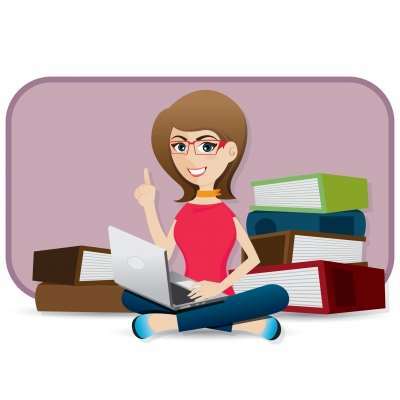 Let’s review some of Farsi learning books here. Learn to Speak Farsi in 30 Days is my recent book. In this book, you will learn that it’s absolutely possible to reach a good conversational level without being able to read in Farsi. Many Farsi speakers use the Roman alphabet when writing in their dialect. I used the same method. You would technically be illiterate in Farsi, but you could learn to communicate in Farsi language. 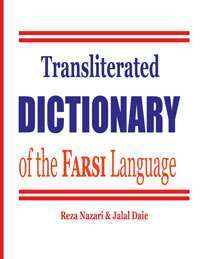 Transliterated Dictionary of the Farsi Language: The Most Trusted Farsi-English Dictionary: This comprehensive Farsi – English dictionary makes Farsi language more accessible to students by removing the formidable barrier of the Farsi alphabet. Since it is alphabetized according to the transliterated English spelling, locating words is easy. The book covers more than 15,000 Farsi entries. 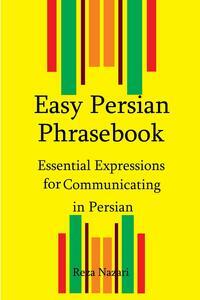 Easy Persian Phrasebook: Essential Expressions for Communicating in Persian: The book should suit anyone who needs to get to grips quickly with Persian, such as tourists and business travelers. There are near 3000 most common Farsi phrases, their English meaning and pronunciation (Transliterated). 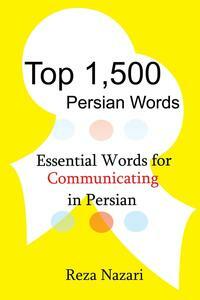 Top 1,500 Persian Words: Essential Words for Communicating in Persian: The common words are organized to enable the reader to handle day-to-day situations. Words are arranged by topic, such as Family, Jobs, weather, etc. I hope you enjoy learning Farsi, this beautiful language! Please let me know how your studies turn out. I’d like to know what Farsi learning resources worked for you. Related products to Can you learn Farsi language without learning the Farsi alphabet? Related to Can you learn Farsi language without learning the Farsi alphabet?